After their first successful scenery release, Bergamo Professional, Tailstrike Designs are set out to continue developing more scenery. 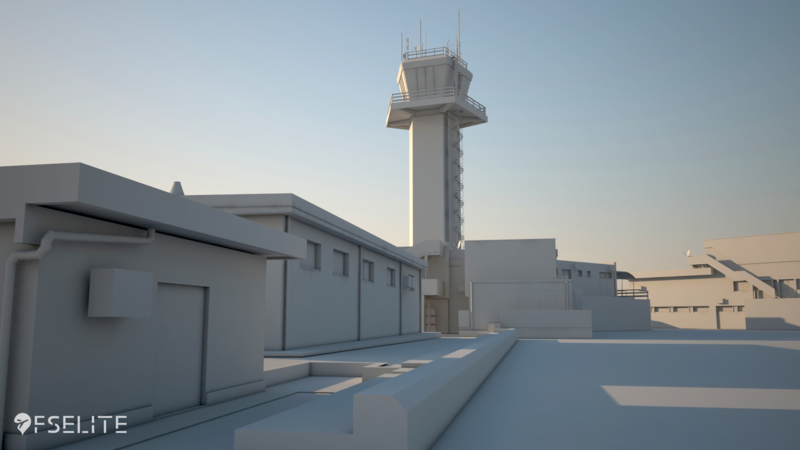 They have exclusively provided us with renders of their work-in-progress upcoming Italian scenery, Reggio di Calabria Airport (LICR). This airport will be compatible with Prepar3D v4 and feature a 3D surrounding cityscape, accurate approach lights and accurate modelling based on real-world photos, plans and video. We will keep you updated as the development of Tailstrike Designs LICR continues.